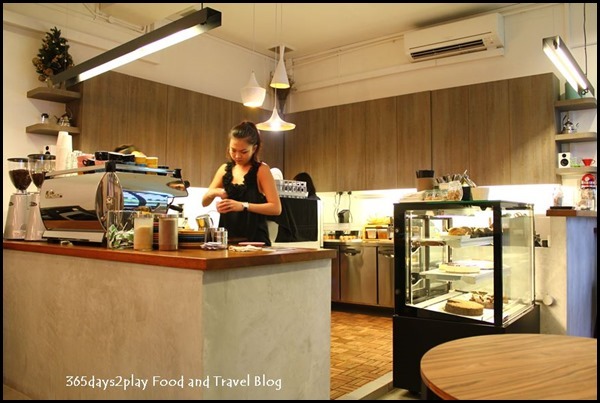 I was really delighted to find that a 3rd wave cafe had opened along Evans Road just a stone’s throw away from the Singapore Botanic Gardens. I frequent the gardens really often so it’s great to have another cafe so nearby. I hadn’t even realised that a cafe was going to open. One fine day, I just happened to see this huge alphabet A on the whitewashed walls of Evans Lodge, with the message saying “Assembly – A Third Wave Coffee Movement”, and the next minute, it had already opened, early November apparently. It was enough to call out to me and as of last count, I’ve already visited Assembly 3 times! By the way, just in case you were wondering what on earth is Third Wave? Well Starbucks, Gloria Jeans and other chain cafes are all considered 2nd wave coffee beverage purveyors. 1st wave being the crap coffee that we used to get at hotel coffee lounges and restaurants if you bring your memories back 10 – 20 years. If you can get coffee at the push of a button, run far away! Third Wave coffee refers to cafes that pay close attention to the origins and quality of the coffee beans as well as the methods used in brewing the coffee. 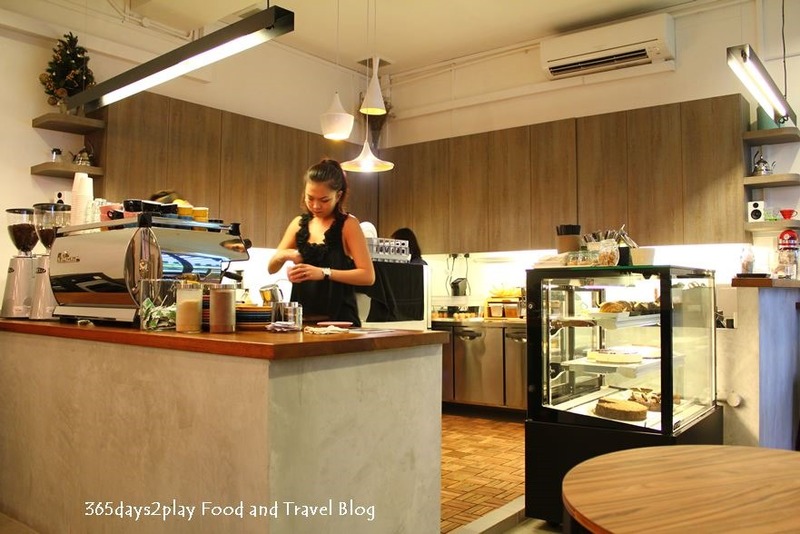 Very likely, the cafe may offer you a choice of coffee using single origin beans. Single origin is better than a blend in terms of quality in most cases, be it for coffee or tea. If there is only one type of bean used, it had better be damn good beans, whereas in blends, lousy beans can be masked with better quality ones. But blends are often found and not necessarily a bad thing, because the flavours produced may be desirable. 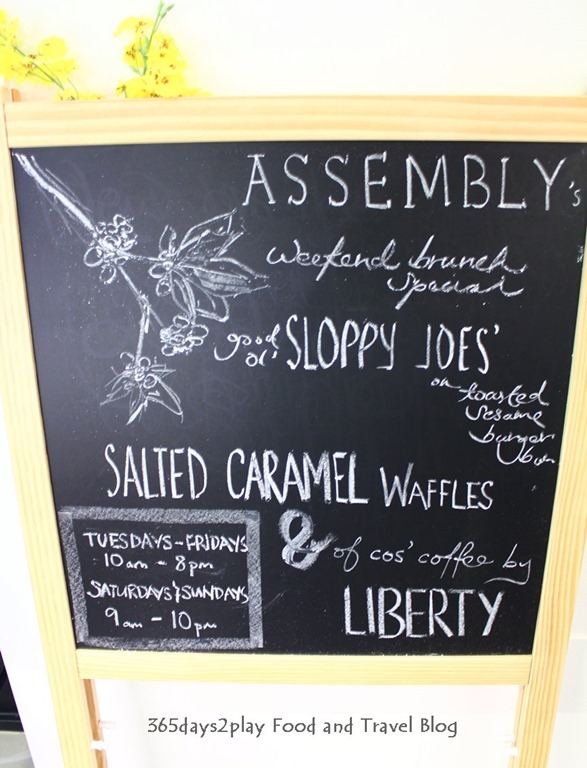 At Assembly, they use beans from Geisha and Liberty. Anyway, I heard that the co-owner of Assembly Cafe cut her chops at Strangers Reunion for 1.5 years, and decided to set up her own cafe. Assembly Cafe is pretty small, and can accommodate about 25 people I estimate? 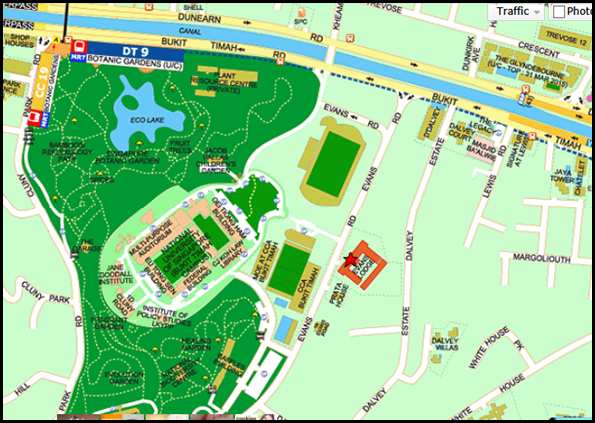 There is ample parking here, you can either park at Evan’s Lodge or opposite at the Singapore Botanic Gardens and take a 5 minute walk here. 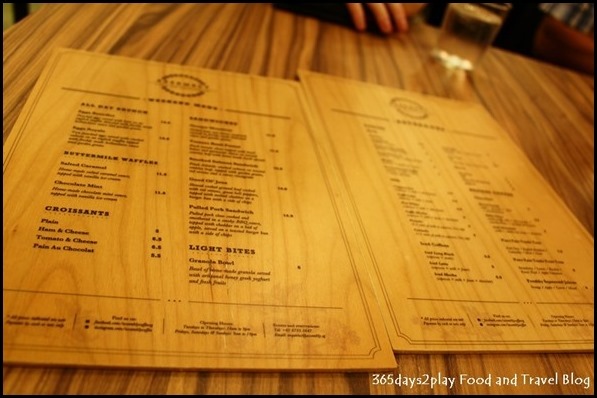 The 1st time we visited Assembly Cafe, it was a dreary rainy November, the type of rainy day where it rains all day. As much as I hate the inconvenience, it’s this type of weather that heralds the start of the Christmas season. It was good to be able to pop into Assembly Cafe to have a hot cup of coffee to keep warm, and imagine myself away in some wintry country doing the same thing. The Partner ordered the flat white while I ordered the Hot Chocolate. The flat white was nice without being outstanding. 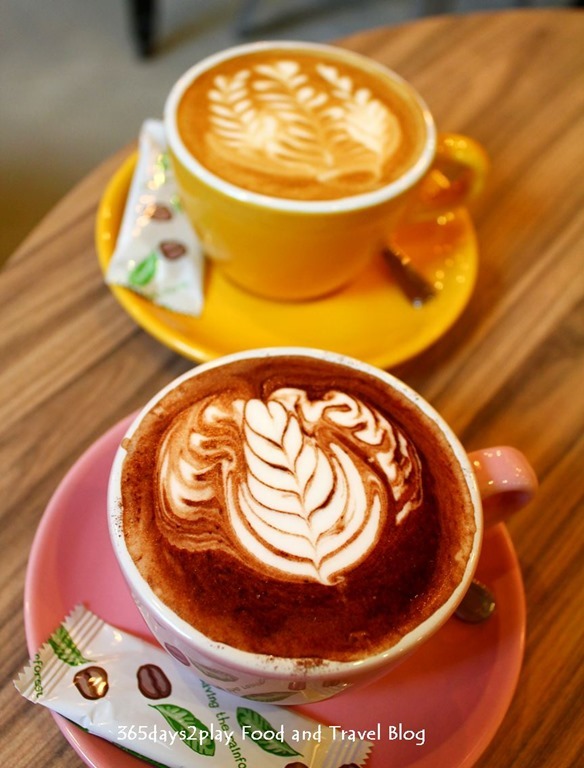 To be fair, there are so many cafes and restaurants serving espresso coffee that it is difficult for many cafes to consistently stand out from the rest. The coffee was strong but not too bitter although it was not as hot as I would have preferred it to be. The hot chocolate was average, would have preferred a stronger chocolate tasting one. It did quench my chocolate cravings though. 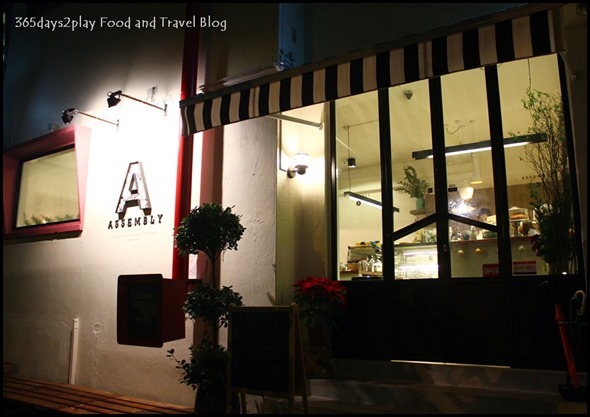 On the 2nd trip to Assembly Cafe, I had my parents in tow. 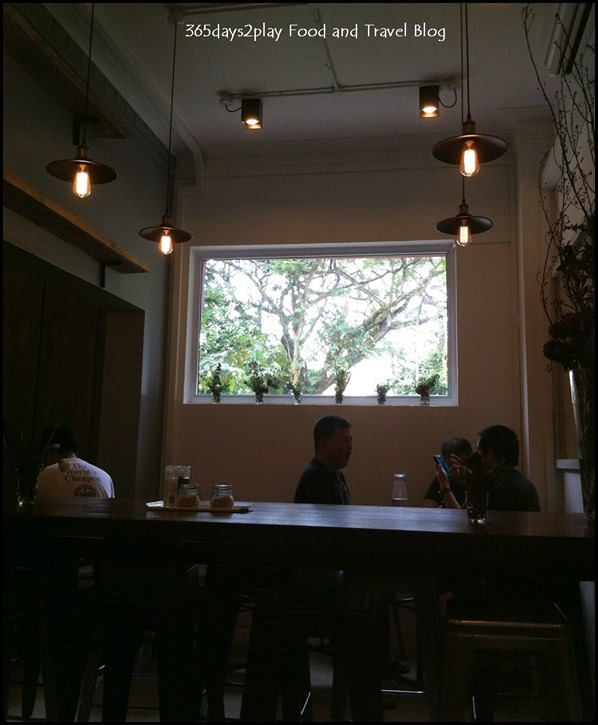 We’d finished dinner at Tanglin Mall and wanted some 3rd Wave coffee so it was off to Assembly Cafe again since it was nearby. I ordered the Cafe Mocha this time round. 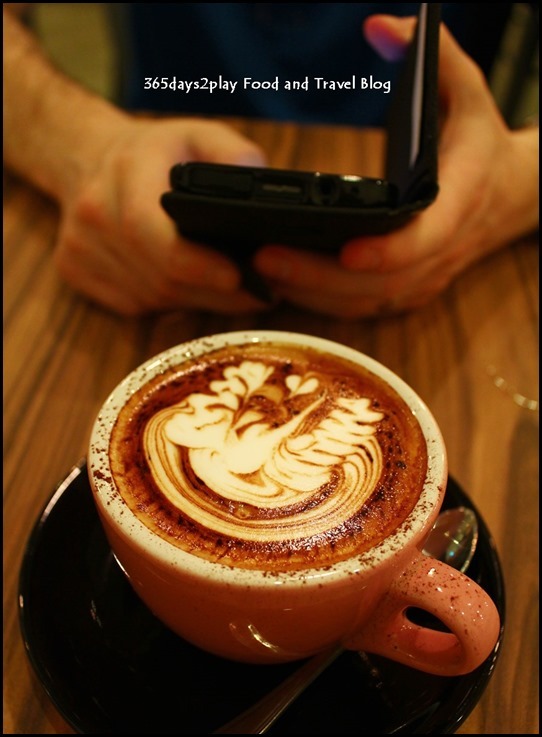 I seldom order Cafe Mocha because I find that the chocolate taste seems to give a sickly flavour to the coffee. And of course, it was no different this time round. It’s been years since I have ordered a Cafe Mocha, and I did so want something chocolatey yet with caffeine with it, that I thought I should give it another chance. Alas, I think I can safely conclude that I shall never like any Cafe Mocha apart from Coffee Bean’s Iced Blended Mocha. 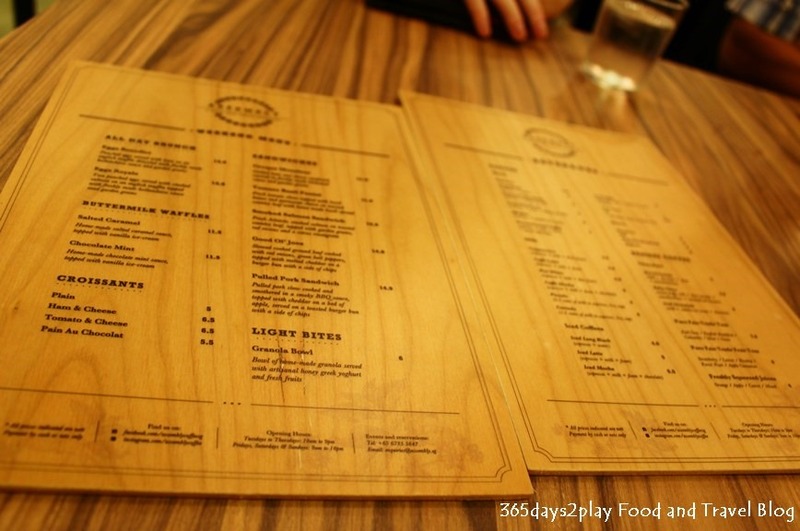 My 3rd visit to Assembly Cafe was with my boss and a colleague in tow. 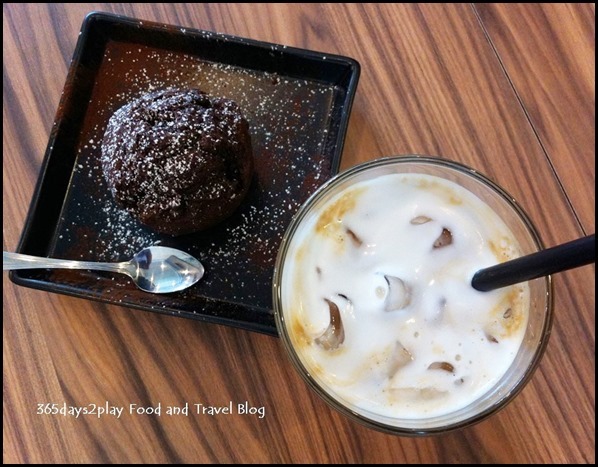 This time, I tried the iced latte. It was quite good, you could definitely taste the strength in the coffee even in the iced version. Muffin though, was a bit of a let down as it tasted quite gluggy. It seems the muffin was baked onsite but the rest of the cakes are sourced from a supplier. All Day Brunch such as Eggs Benedict, Eggs Royale, Buttermilk Waffles, filled croissants and sandwiches are served all day. I might try the Pulled Pork sandwich the next time round! Read about other cool cafes in Singapore. 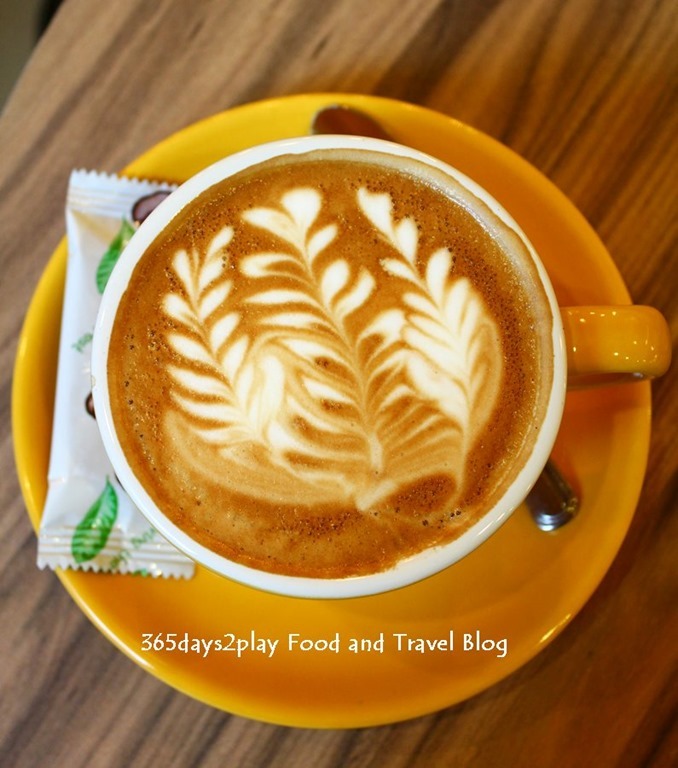 Read about other places to eat or drink at the Singapore Botanic Gardens. Click on the map for directions to Assembly Cafe at Evans Lodge opposite the Singapore Botanic Gardens. The star on the orange building marks the spot. I want to try the pulled pork sandwich too. Let’s go! It’s a nice cafe with decent coffee. 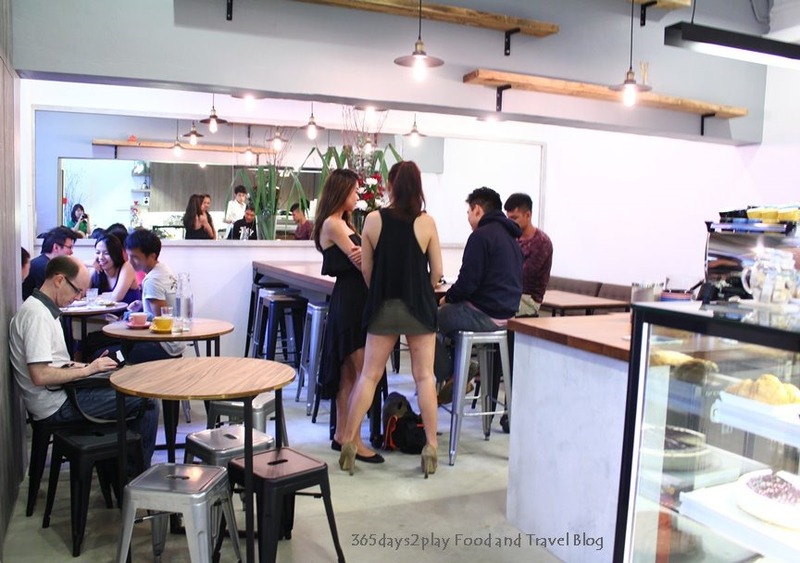 Personally I’m jaded with the third wave coffee scene since many of the cafes look like independent shops with their owner’s personality stamped on them but turn out to be part of a larger F&B group. Once inside you realise they usually have a bland character if they have any at all. Not to mention most just serve espresso based coffee drinks. Granted, most of the coffee population think that espresso coffee is good coffee without knowing that the espresso machine was invented as a way of serving low quality beans in a palatable format. Perhaps we need a fourth wave. Owner operated cafes with unique charm and no overpriced espressos! You may have hit the nail on the head. 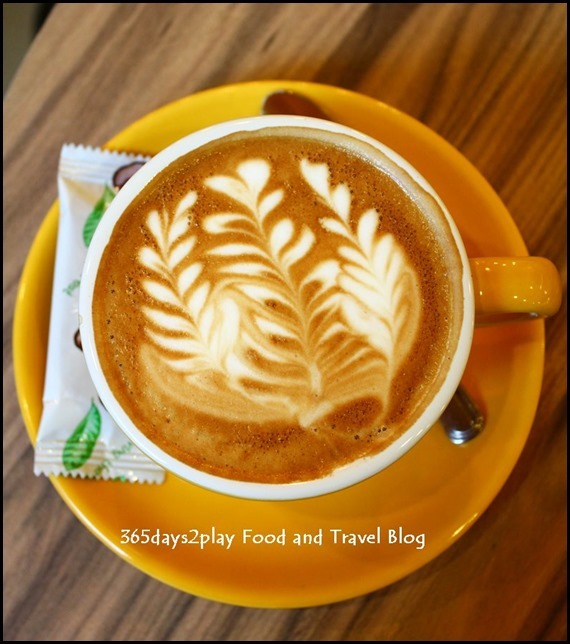 I sense that we have reached some sort of a plateau where we are seeing many new cafes opening, that are serving the same old thing and not necessarily of good quality. I don’t want the burgeoning coffee culture scene to just be a fad. Is it too much to ask that each one brings forth its own unique character?